Many people call African penguin as Jackass Penguins. Other people call them as Blackfoot penguins. 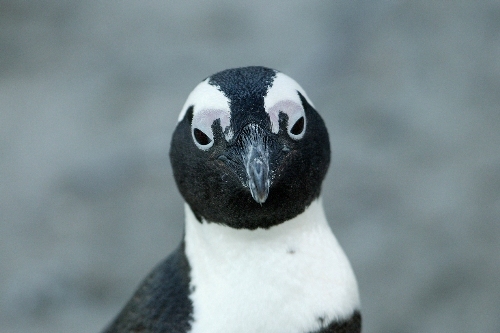 The main food of African penguins includes herrings, mackerel, sardines, pilchards and anchovies. Some of them also eat shellfish and squids. African penguin can dive in average at 30 meters. However, some of them have the capability to dive deeper at 130 meters. The weight of male and female African penguins is different. The female African penguins are bigger than the male penguins. They can reach the weight around 2.4 kilogram an 3.6 kilograms. 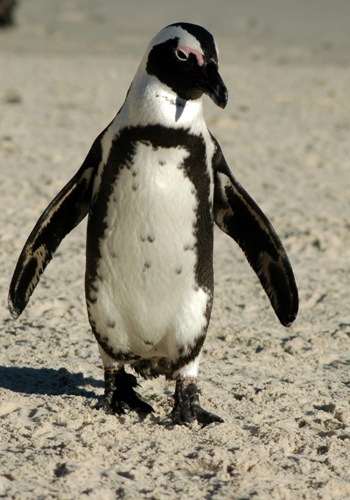 The height of the African penguins is around 60 cm. When the African penguins spend their time under water, they can hold the breath for about 2.5 minutes. 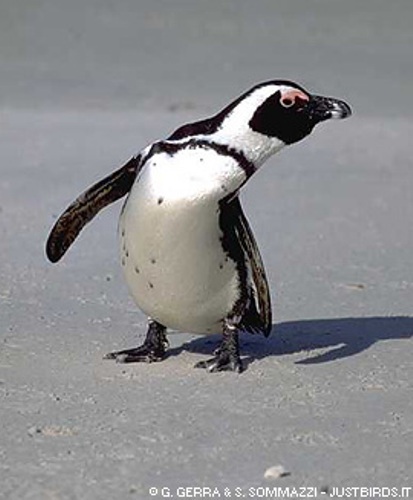 The swimming speed when an African penguin hunt is different when they only play in the water. When hunting for food, the swimming speed can reach 20 kilometer per hour. In average, they can swim 7 km per hour. When the female African penguins reach the age of 4 years old, they can breed by laying two eggs in the nest. They will have the nest in a burrow of sand or guano. When the incubation period comes, both male and female will share similar duties to take care the eggs. It usually lasts for around 38 to 42 days. In Average the African penguins can live around 10 years. 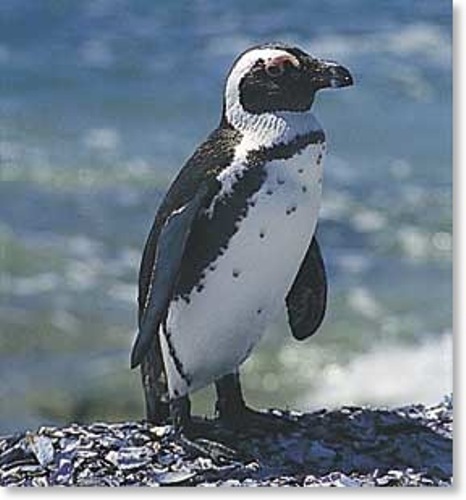 If you want to know the habitat of African penguins, you can visit the coastlines in Port Elizabeth or Namibia. Their colonies can be seen in 24 islands. It will be a great vacation if you can stay closer with nature. 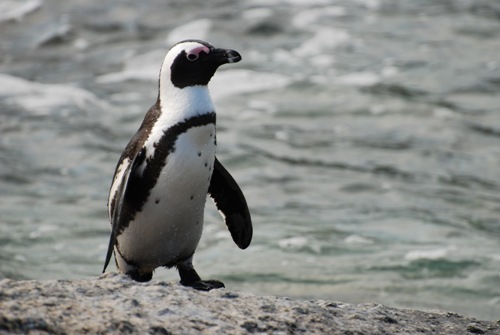 You can visit the coastlines in Africa and enjoy the view of African penguins. Many people think that Penguins only live in polar area. You can find them living in Africa. What do you think on facts about African penguins?